Want to gain practical publishing experience? Improve your employability and add to your CV? 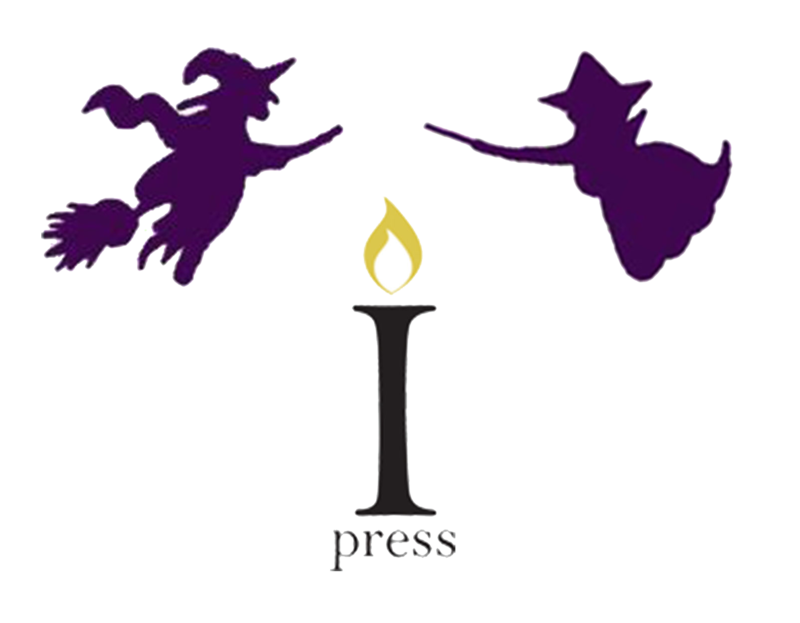 Lamplight Press is advertising committee roles for 2015-2016! Applicants must be current Loughborough University students within the School of the Arts, English and Drama. Deadline for applications is Wednesday 20th May 2015, 6pm. Interviews for Managers will take place on Friday 22nd May 2015 (between 2-4pm) and will last 10-15mins. The main responsibilities of an Editorial Manger are to commission books and authors, oversee the whole publication process, and to work with authors editing and proofreading their work, keeping them involved as much as possible in the editorial process. The role also includes checking proofs, proofreading any promotional material, delegating tasks to other members of the team and training Publishing Assistants. This role involves managing the Design department of Lamplight Press, delegating tasks to Publishing Assistants and leading all design activities. Typical tasks include researching and designing book jackets and page layouts, liaising with other Lamplight Press departments and illustrators, and writing design briefs. This role involves researching and determining marketing strategies for new books. It includes writing marketing plans, deciding on distribution and events, writing press releases and promoting Lamplight Press to current and prospective students, artists, writers and booksellers. The main duty associated with this role is the regular maintenance of the Facebook, Twitter, Tumblr, Pinterest and LinkedIn profiles to promote our latest venture and find students to work with us on publications. Blog posts also need to be written regularly so as to keep our followers up to date with the latest news. A Social Media Manger needs to be on top of all the latest news in the literary world, keeping Lamplight current, interesting and aware of potential opportunities as a result. The manager must also abide by social media guidelines. This role involves organising the printing and delivering of books, promotional materials and merchandise. You will be liaising with the printers, bookshops and other Lamplight team members. This role includes revising the previous committee's social media guidelines and terms and conditions for the website. It also includes drafting contracts for each individual work, securely filing and storing these contracts. Typical tasks include drafting and finalisation of all contracts or terms and conditions relevant to any venture the press pursues. This role involves allocating budgets to appropriate departments and ensuring cash flow of the Press. Typical tasks include liaising with the University Finance officer, creating invoices and researching/ writing funding bids. The aim of this role is to sell as many past and present Lamplight books as possible. Typical tasks include devising a sales strategy and liaising with booksellers and other Lamplight members. This role revolves around the general organisation of Lamplight Press. It includes keeping track of the Lamplight email account, creating the monthly newsletter using MailChimp and taking minutes at fortnightly meetings. The Admin and Communication Manager is responsible for creating a yearly schedule including dates of meetings, open days, book fairs and deadlines for projects and then composing an end of year report of Lamplight’s activities. The position also includes the task of interviewing and recruiting the new Lamplight committee and organising a smooth committee changeover. This role handles the multimedia areas of Lamplight Press, helping to organise the Publishing Assistants and working with the Design and Social Media managers. The main areas of responsibility are creating digital content such as eBooks and audio books and maintaining the Lamplight Press YouTube channel. The Webmaster is responsible for updating and maintaining the Lamplight website, such as by uploading photos and the most recent news and showcase pieces featured in the monthly newsletter. They must also ensure all links on the website function properly, and that any new pages created have logical URLs to promote accessibility. Please note that you are guaranteed this role if you are interested. The role involves attending fortnightly meetings, attending events and assisting within any departments of Lamplight Press, such as Editorial, Design, Marketing, etc. To apply (and for any enquiries), email Rachael at submission@lamplightpress.co.uk. Why do you want to be part of Lamplight Press? Why are you applying for that particular role? What skills/ experience makes you suited for the role? Interviews for Lamplight Press Managers will take place on Friday 22nd May, between 2pm and 4pm. Individual interviews should last 10-15mins. Please note that Publishing Assistants will not be interviewed - just register your interest and get involved!